Fake Fire Department Fundraising Alert!! 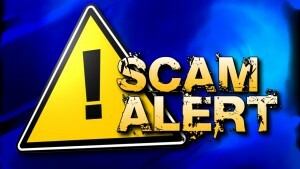 Please be aware that Germansville Fire Company does NOT solicit door to door or by phone. State Police have been contacted about persons reaching out to residents claiming to be collecting money for local fire departments. None of the local fire departments have authorized any company or individuals to do this type of fundraising. This is a SCAM!